When I first thought of writing this, it was meant to be an internal note to colleagues at Free Agent Source. That lasted about a minute before I decided to publish as a regular blog post. We believe in transparency, which means we should document publicly as much as possible. If it needs to be documented, why not make it visible to all and let you decide whether you want to read it or not? So here’s the ‘internal memo‘ on our mission and values. 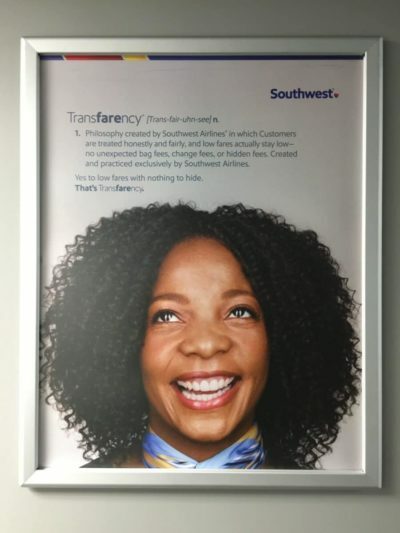 My flights on Southwest last week reminded me that, other companies in other industries have gone before us, making their industry better with values similar to ours. Free Agent Source was launched to deliver our values in corporate consulting: make the business of consulting and projects better. This is a fan letter of sorts, an homage to Southwest, for the similarities. If you imagine the business equivalent of a groupie who loves his band for all the values it represents, you get the idea of what I have in mind. 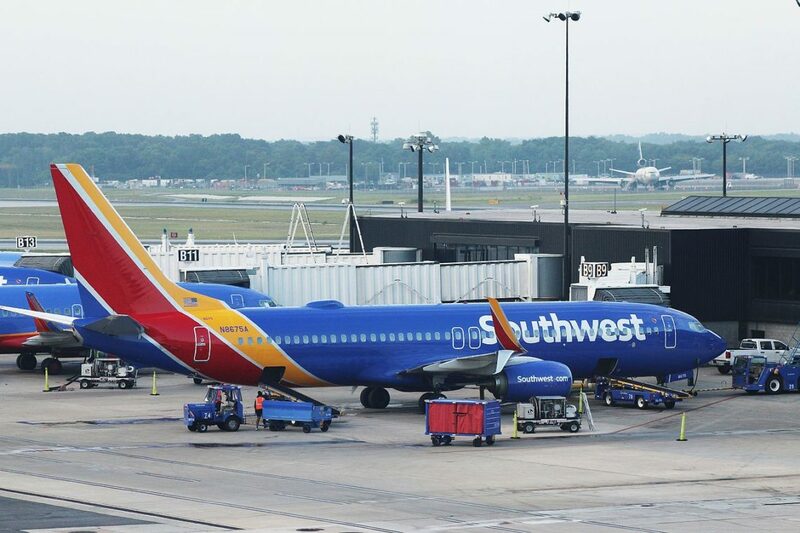 I’m a regular flyer on Southwest because they keep it simple: no change fees, no bag fees, only 3 airfares for each flight. That’s easy to understand. Just book and fly. Change plans if you need to. Frequent flyers and those who pay higher fares are rewarded with a high boarding priority that gives us pick of cabin – sit where you want. Friendly gate staff and cabin crews keep it fun. 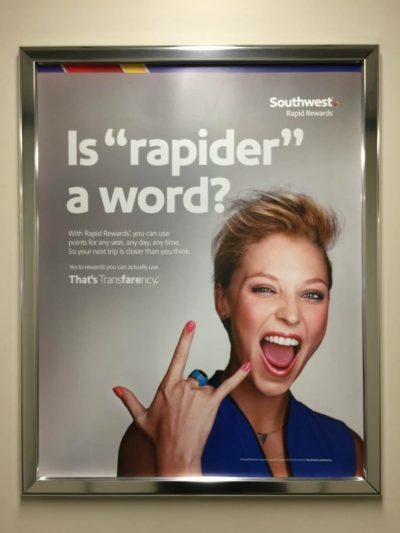 Their marketing campaigns consistently poke fun at overly complicated airfares and additional fees at other airlines. The entire company ethos is about freedom, simplicity, fun. Those values are focused on PEOPLE, their people, and customers. For years, we at Free Agent Source have loathed the excessive rates, bloated project teams, dysfunctional partnership structures in traditional consulting. Recruiting agencies impose a permanent tax on your consultant billable rate, regardless of duration of the engagement (long or short). And that tax is hidden from both client and consultant because it is bundled into the ongoing rate. Recruiters and staffing agencies don’t want clients to contact consultants directly. Sheesh. Why do all these impediments continue to be accepted? We are out to change it. All of it. We want clients and consultants to be free… free to contact each other directly, to initiate project engagements without a gatekeeper. We want billable rates to be transparent – visible to everyone. We want to do good work that is fulfilling to clients and consultants, without complicated project frameworks that inflate billable work. We want to be known for being honest and reliable. We want to have fun. No more separation between work and fun. We want clients and consultants to have an easy, fluid platform that makes businesses more agile. We want a third way, a hybrid, a shared company that is neither traditional employment, nor traditional consulting. We want every consultant to have pride in owning their consulting practice, even though they often work together in teams. We want every client to feel that high level of accountability that you get when you’re talking to an accountant or an attorney who owns their practice.